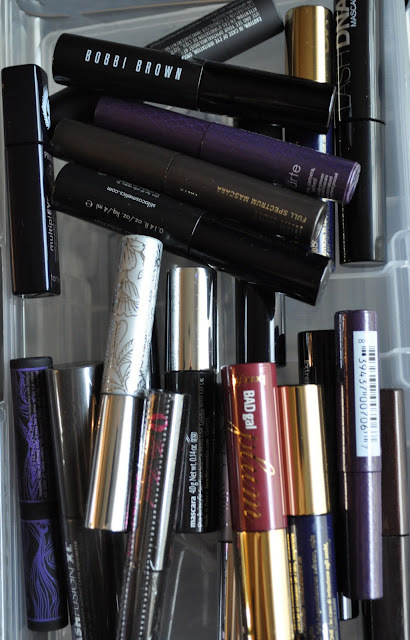 Today I've gone ahead and taken a rather big plunge (at least for me it is), I've decided that I would not buy anymore mascara until I've used up what I have! This does not included purchases for professional use, just personal. 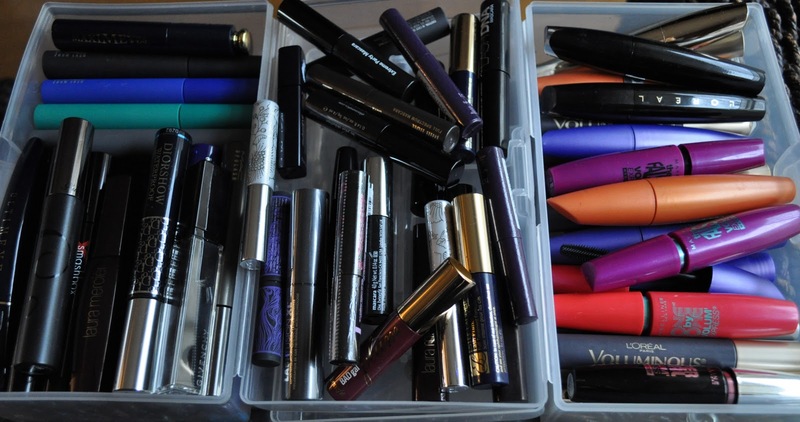 I came to this decision after I counted all my mascaras, 38 high end, 28 drug store and 22 mini/samples, alarming isn't it!! Can you do a post on your favs? I like length in my mascara. Which would you say is the best for that? Thank you!! I barely have time to blog, otherwise I would do a post on my favs too. But since I don't I'll just tell you. After years of testing out different ones I'm in loveeeeeeeee with L'oreal telescopic and recently I love L'oreal's telescopic explosion . Together they give me the most amazingly longgggggg lashes. I also love L'oreal lineur intense felt tip liner. These are my 3 most haves in my collection (even though I too have more than one mascara open at a time). Have you tried any of these? They are my loves! 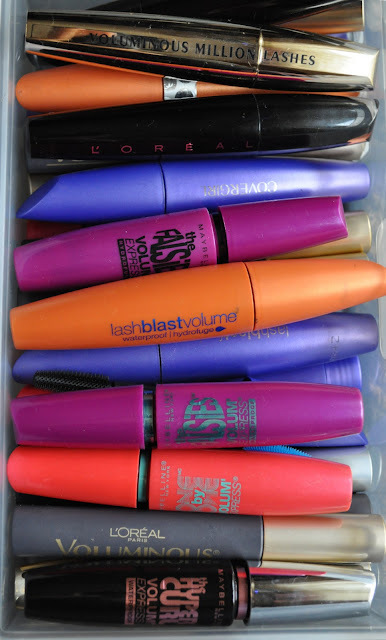 Hey love, I haven't forgotten to do that mascara post. I've just been going through all my mascaras. 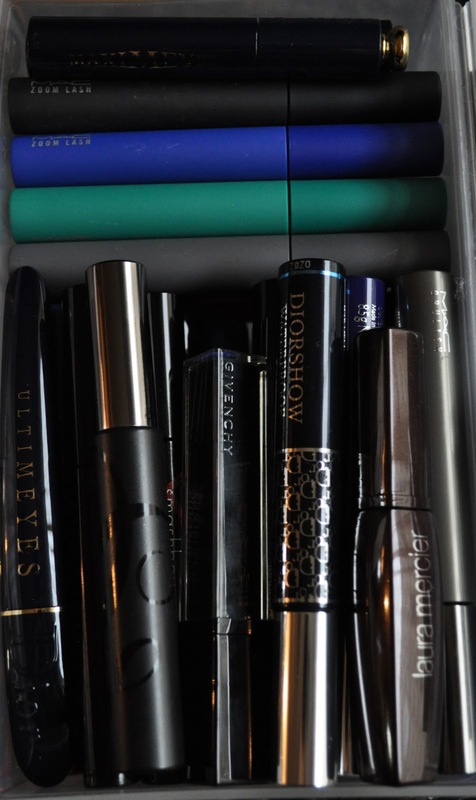 I've never tried any of the L'Oreal Telescopic mascaras. You've peeked my interest now ;) I'm going to L.A. at the end of the month, so while I"m in L.A. I will definitely pick up both of those mascaras. Some of my favorite combo's are L'Oreal voluminous million lashes with L'oreal extra-volume collagen, Love these two together!! Another favorite is Laura Mercier's full blown volume lash building mascara; this one doesn't require to be paired with any other mascara but when I want some extra drama, I pair it with L'oreal's voluminous volume building mascara. These are a few of my fav's. Have you tried any of these?